Jonny has been infatuated with the web ever since he first dialled up on his parents’ Windows 95 machine almost 20 years ago. After initially studying law, then working in the sports betting industry, his winding career path eventually led him to Indulge where his passion for all things digital could be put to good use as a web developer. 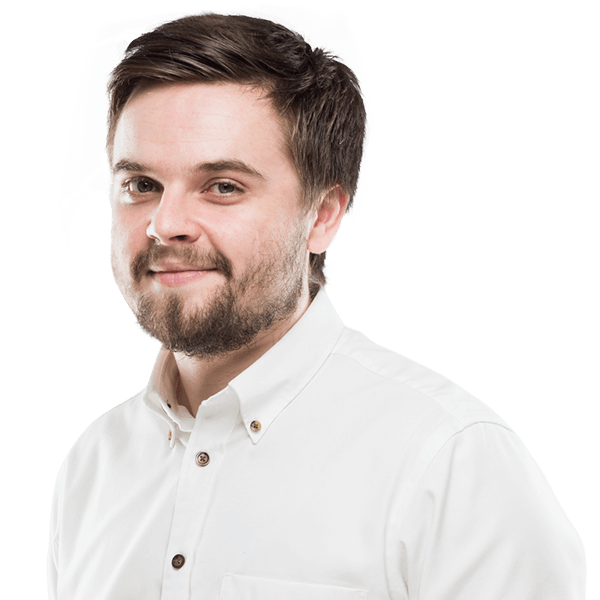 Jonny is particularly interested in frontend development and enjoys the challenge of creating websites that look and feel great on every browser and on all devices. His fondness for logical problem solving helps him find elegant solutions to difficult questions, meaning his code stays clean and fast. In his spare time, Jonny is an avid chess player and fencer, and has represented Guernsey in both disciplines. Why are SSL Certificates necessary in 2018?